Global 180pcs Assortment 2:1 Heat Shrink Tubing Tube Kit Sleeving Wrap 6 Size by Global at Chat Central Huron. MPN: GBLSKU75811. Hurry! Limited time offer. Offer valid only while supplies last. 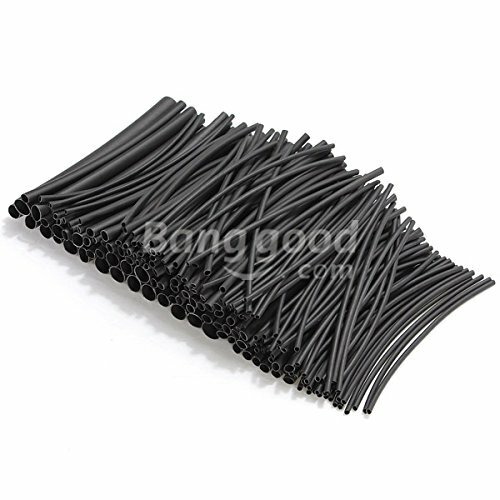 Description : 180pcs Assortment 2:1 Heat Shrink Tubing Tube Kit Sleeving Wrap 6 Size Big collection of heat shrink tubing,6 Specifications,180pcs.